The most important step towards becoming financially fit is to set clear financial goals. 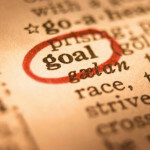 Having discussed the first three foundational steps, it is time to set your financial goals. Regardless of what life stage we are in, we all need to have financial goals. If you are part of a couple, it is important that you and your significant other are on the same page regarding your financial goals. What is most important to you? Before you get started, take a minute to visualize what your life looks like after you have achieved your financial goal. Whether your goal is to take a once in lifetime vacation, retire or to create an emergency fund, you need to estimate how much money you need to fund the goal. Because you likely will have multiple goals, it is also important to prioritize them. As you go through the process of setting and prioritizing your goals, take all three factors into consideration. It may be helpful to use a goals worksheet. 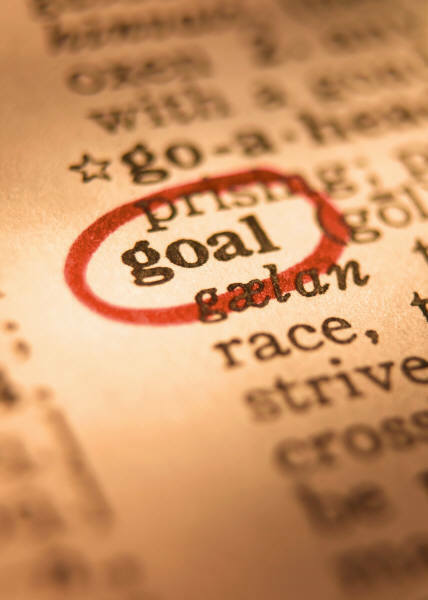 Your goals should be SMART (specific, measureable, achievable, realistic and time bound). The most important step towards becoming financially fit is to set clear financial goals. It helps you to know where you are headed. But goals are not static and may change over time so it is important to revisit them on a periodic basis. One Week-Sit down in a quiet place and take some time to set at least two SMART financial goals. Next week, I will discuss step 5: Organize your recordkeeping. This entry was posted in Financial Planning, Goal Setting, Planning For Women, Retirement Planning and tagged goal setting, planning for women, retirement planning. Bookmark the permalink.